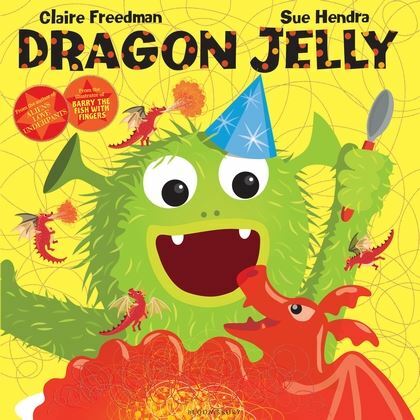 Max’s Monster party is the subject of Dragon Jelly. In our house we’ve come to the conclusion that we don’t want to go to a party like Max’s, but that we would LOVE to receive the party bags of little fire breathing dragons. 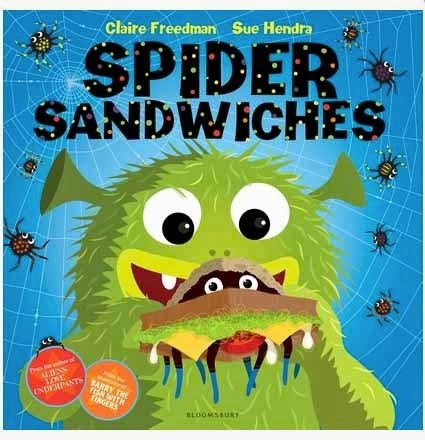 But then, we didn’t really like the idea of Spider Sandwiches, or the similar thing on offer in the previous book the pair have produced together. Its this sort of discussion which Sue Hendra and Claire Freedman are so brilliant at inspiring. I’m shameless in saying that they are created some of the nicest memories of bedtimes I have with my children; Sue Hendra’s No-Bot the Robot being one of my all time favourite books to read to them. 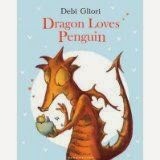 Children can gain a lot from reading something pleasurable, silly, bright and quirky. 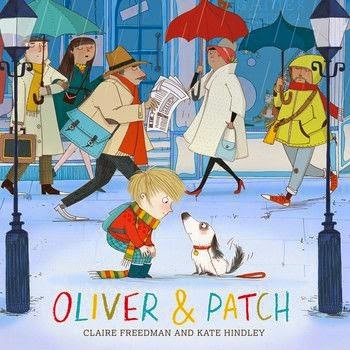 These sorts of books highlight the joy of reading and are so accessible to even the youngest member of your family. 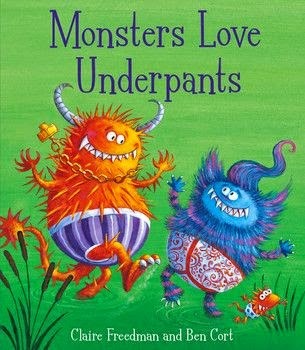 Its another sure-fire hit and I’m really hoping that we aren’t inspired by this for birthday party requests this year!